In the fire service, the toughest decisions aren’t always the ones made in the heat of the moment. Finding the right people to serve on the front lines can carry the same life-or-death implications. The Firefighter Candidate Testing Centers (FCTC) are here to help ensure that would-be firefighters have the "right stuff" so that departments can make the right call for the people they serve. 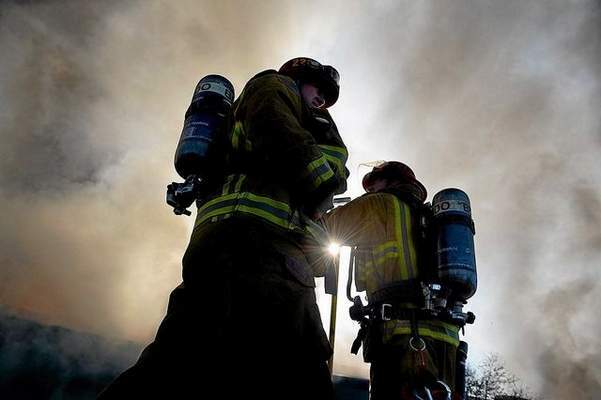 Backed by the experience and commitment of the California Firefighter Joint Apprenticeship Committee (Cal-JAC), FCTC brings all the elements – recruitment, written testing and CPAT – into an integrated, secure service that makes it easier to match qualified recruits with departments that need them.